Unique Reality recently launched the show flat of Sky Green, a 176-unit condominium designed by SAA Architects. 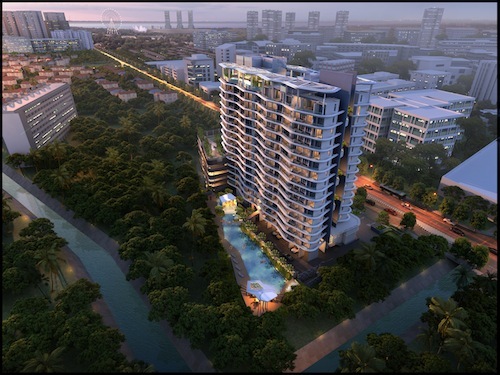 Located in the Macpherson vicinity, the freehold property strives to provide residents a sanctuary for the senses. The freehold development has been well-received and sold approximately 80% before its official launch. Sky Green is expected to receive its Temporary Occupation Permit by 2016.